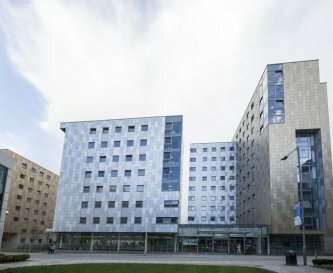 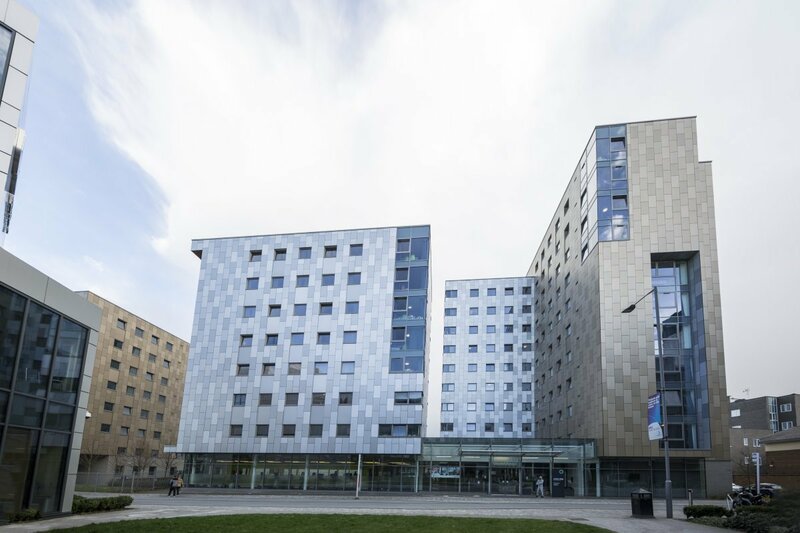 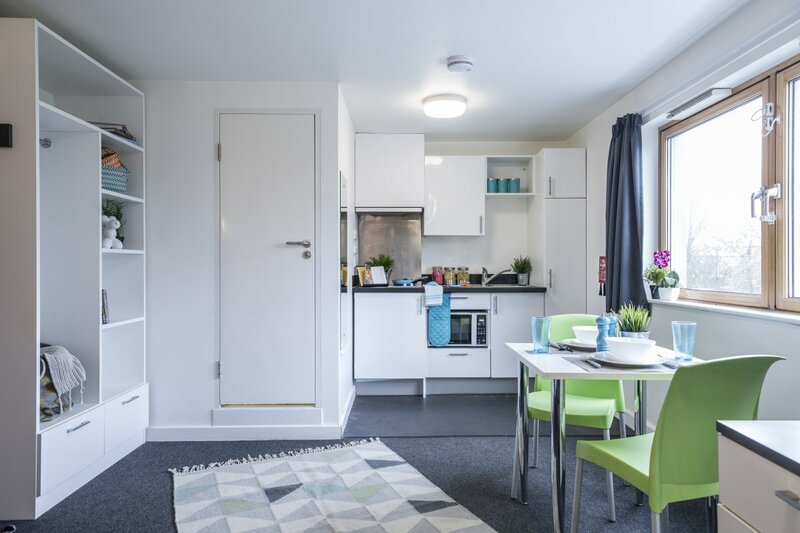 Fitzroy Court is only a short walk away from the University, situated in the heart of Luton town centre. 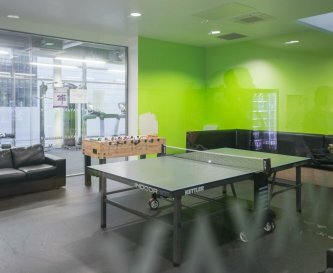 We offer a range of accommodation options and can accommodate any size group, including leisure, corporate and youth groups. 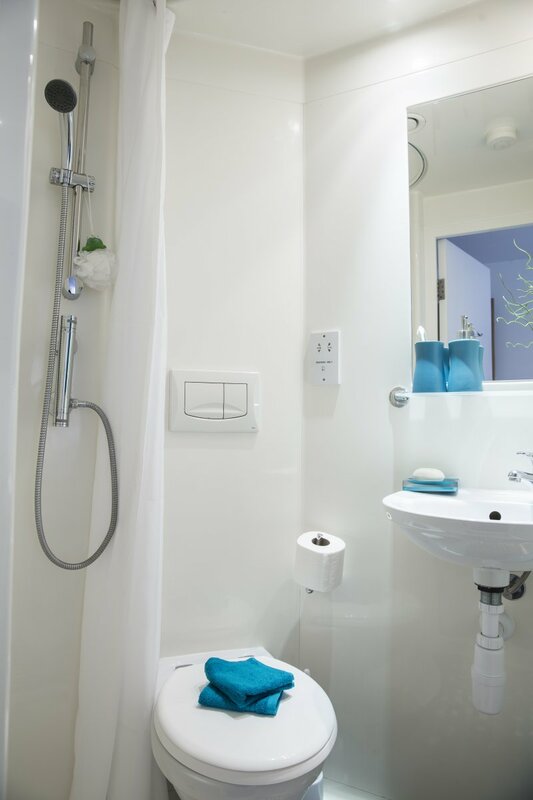 Visitors to our villages can take advantage of our competitive prices. 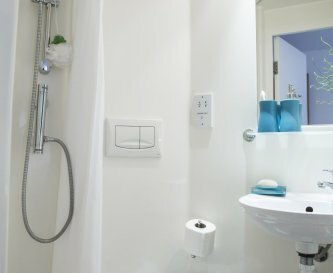 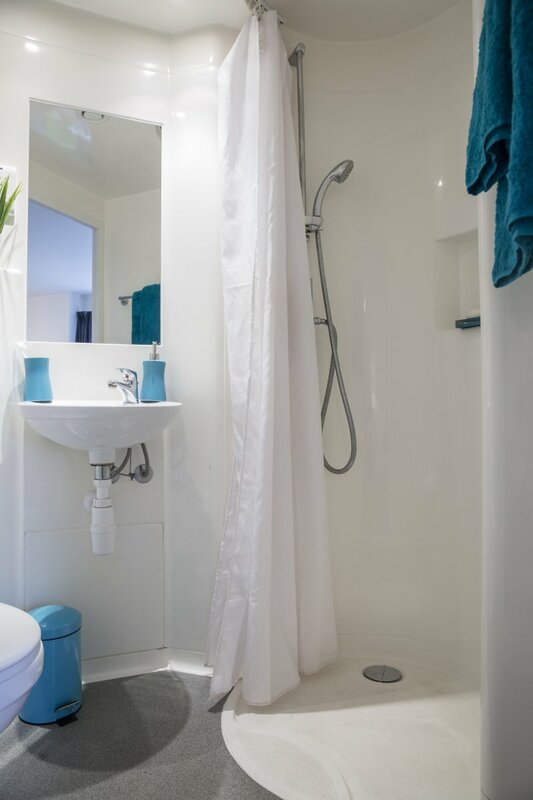 We offer completely flexible packages to suit your needs, including self-catering or fully inclusive packages. 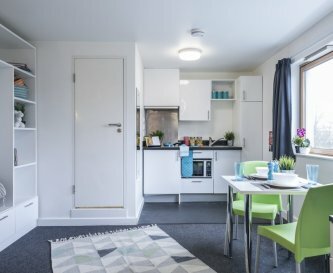 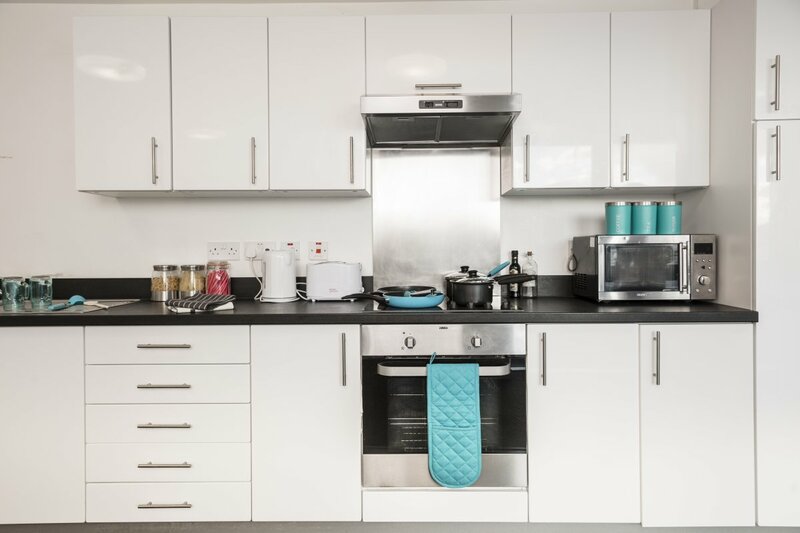 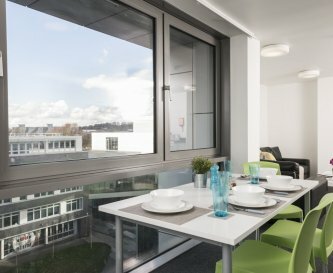 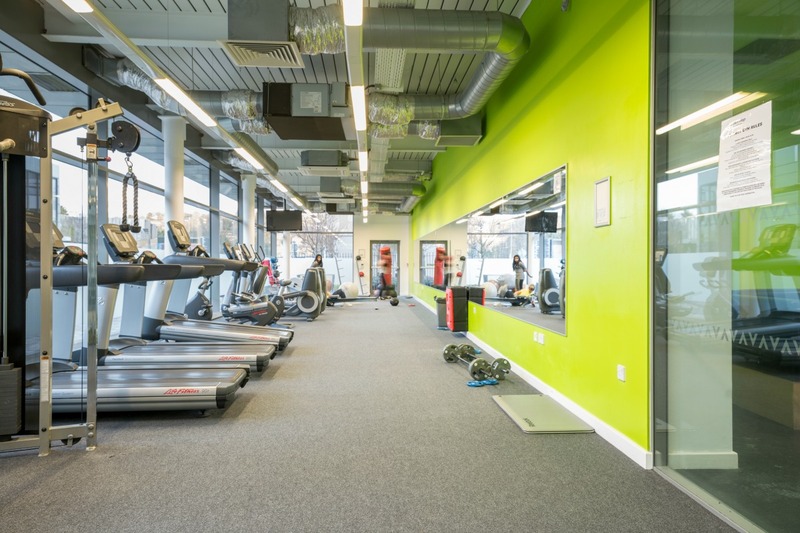 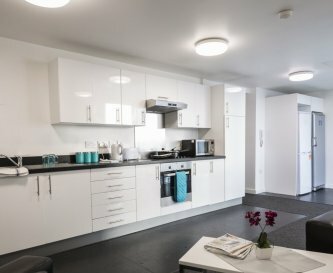 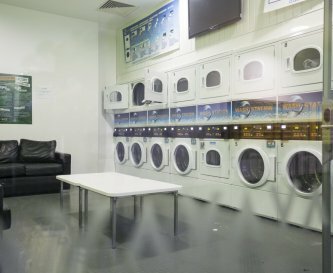 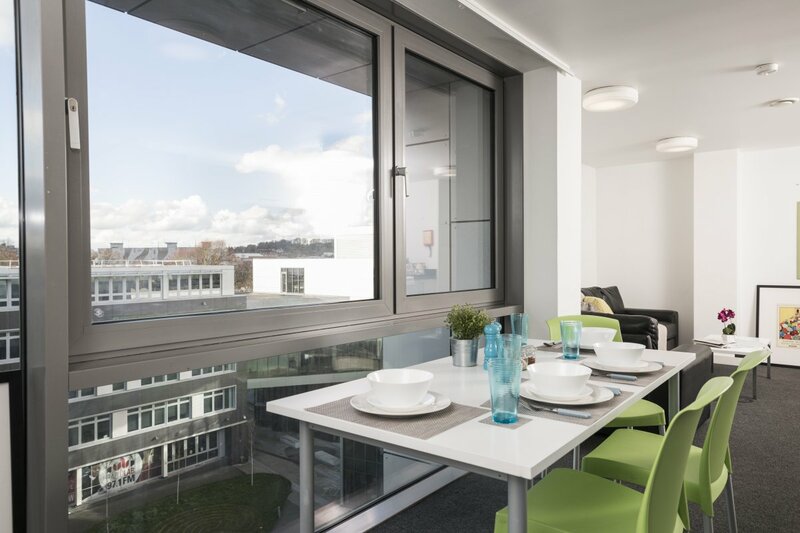 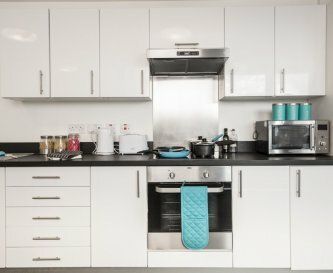 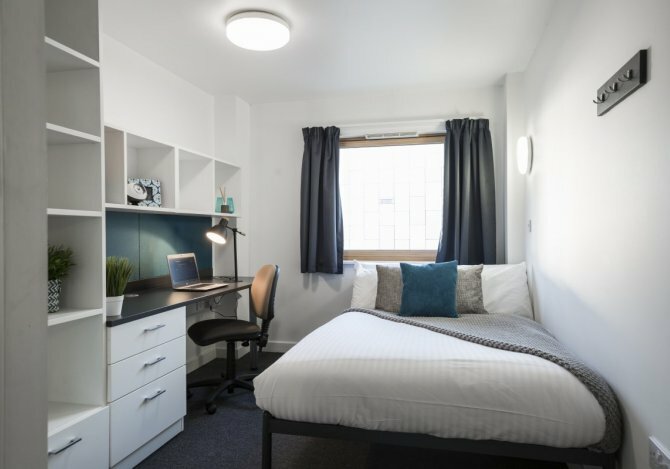 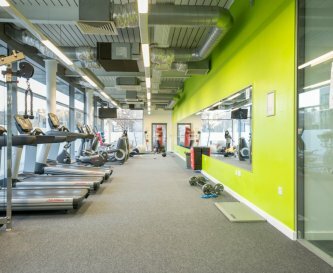 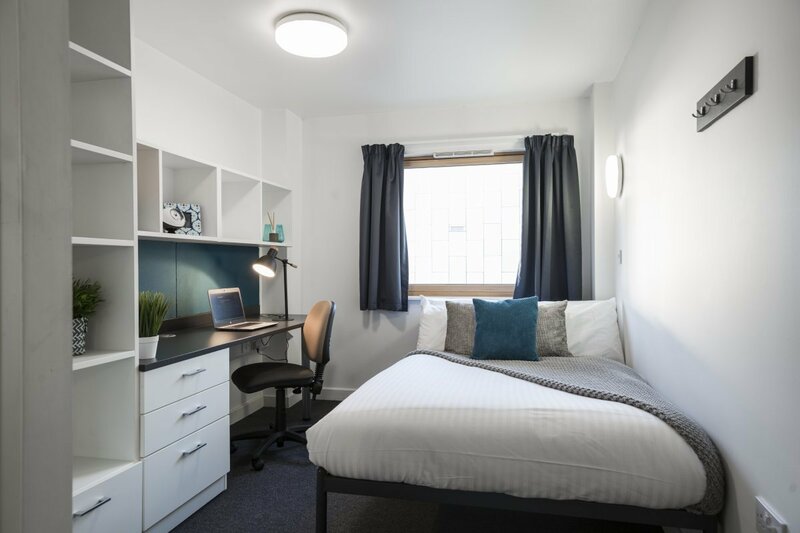 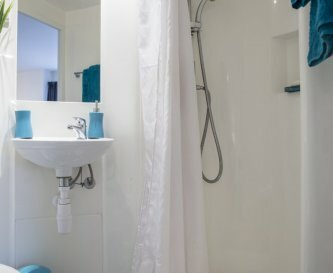 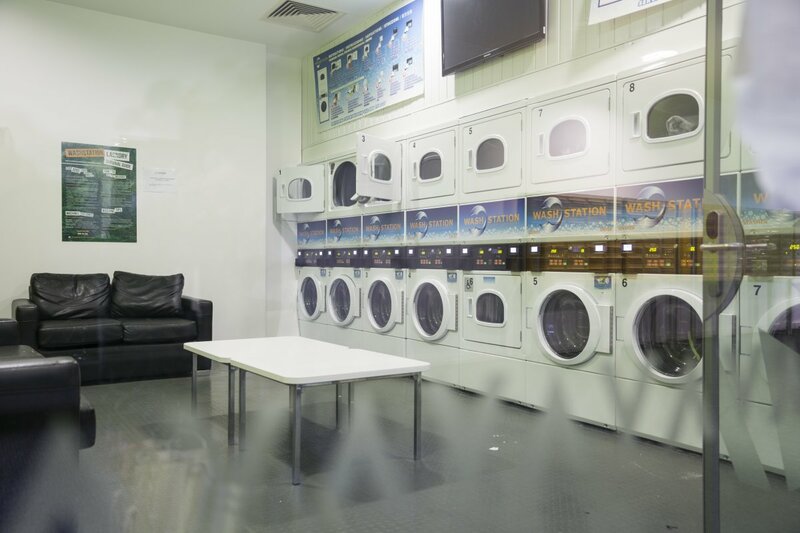 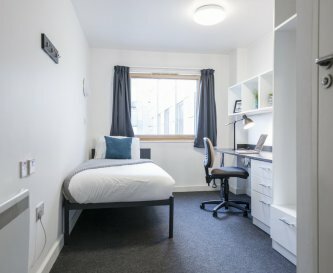 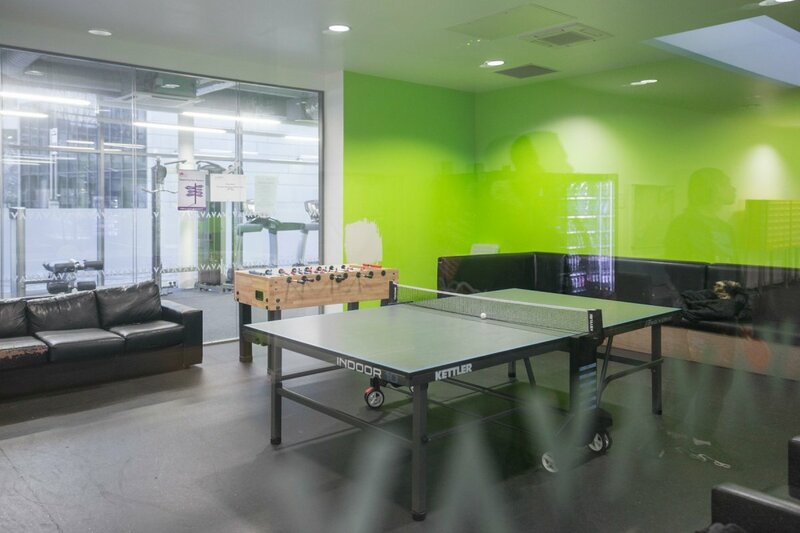 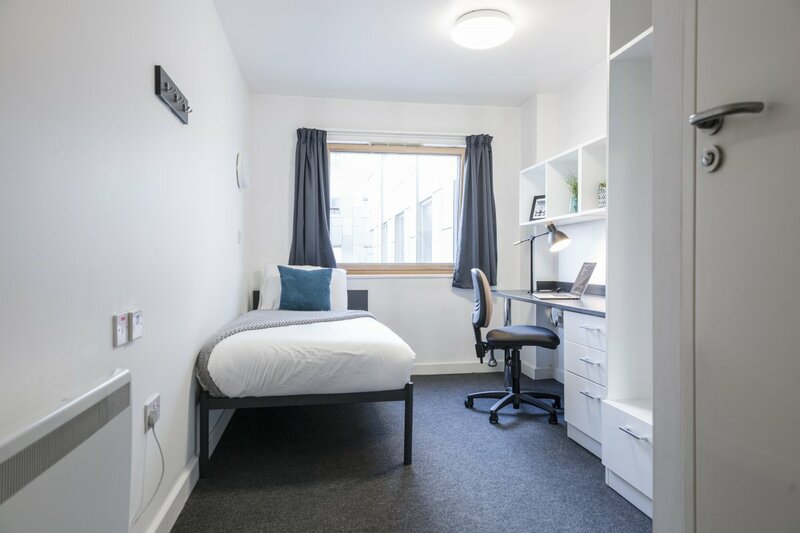 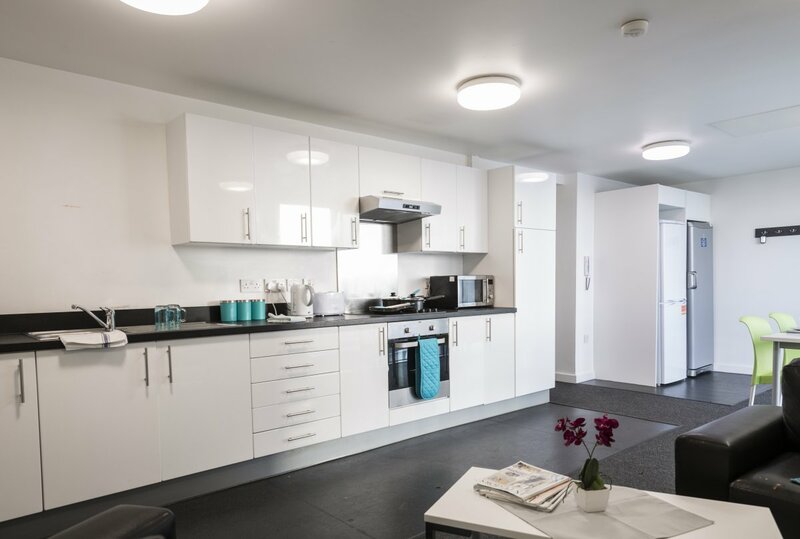 Additionally, visitors have access to our excellent range of communal areas including the gym, TV room and lounges, games room, library and laundry facilities – a home away from home.